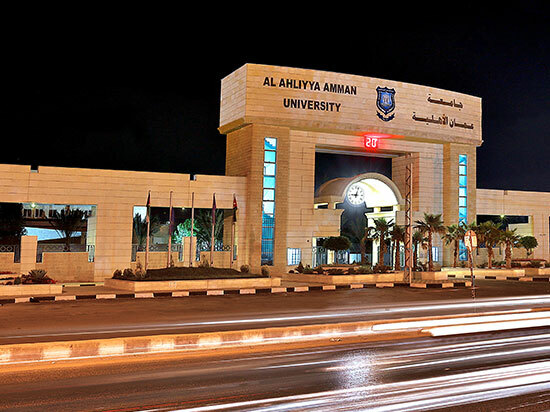 Al-Ahliyya Amman University, the first private university in Jordan and the Middle East, has entered its twenty-sixth year since its inception. 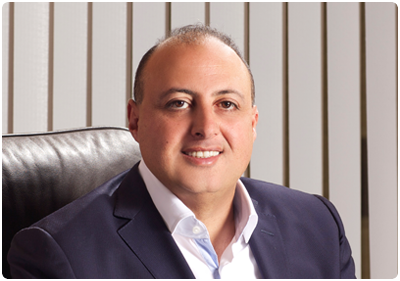 It was founded by the late Dr. Ahmad Al-Hourani, who physically passed away, yet spiritually remained providing us with determination and inspiring us to achieve excellence. This year is special because it witnessed the departure of the university's founder and because it is distinguished by its professors, administrators and students who celebrate the university achievements, enhance the quality of education, and support the scientific research and community service. The University has given students all the care and attention they needed and motivated them through the courageous discounts, quality of education, distinctive teaching and modern equipments of the laboratories, workshops, scientific centers including the Hearing and Speech Center, Languages Center and the Al-Hourani E-learning Centre. The university also provided students with training, developed their skills, sharpened their personalities and made available all the required extracurricular activities through the Arena Cultural Complex and other facilities. The graduates of Al-Ahliyya Amman University have proven themselves efficiently in the labor market locally and regionally. The University has constantly developed programs, specializations and study plans to suit the requirements of the labor market as well as to cope with the latest global developments in the higher education sector. The university is experiencing new developments at all levels whether in terms of plans, academic programs or upgrading academic and administrative performances or at the inclusive teaching process. As Al-Ahliyya Amman University celebrates the graduation of these students, it emphasizes its great confidence that these graduates ,as those who preceded them ,will be distinct tributaries in the process of inspiration, and construction in their homelands and in the process of building this beloved homeland under the leadership of His Majesty King Abdullah II Ibn Al Hussein.